Welcome! 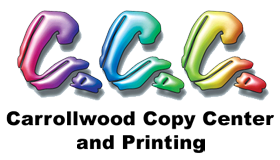 Carrollwood Copy Center and Printing is Tampa Bay's premier source for Printing, Copies, Custom Graphics, Mailings, Promotional Products and More! Place an order online or get help with a new project, give us a call at 813-962-8770. Learn more about our company and FAQs through our About Us section. If there's anything we can do to answer your questions, please let us know. Enjoy your visit! USPS every door direct mail program (EDDM) enables regular retail businesses to mail at an astounding .18 cents per post card without even needing to have a mailing list. 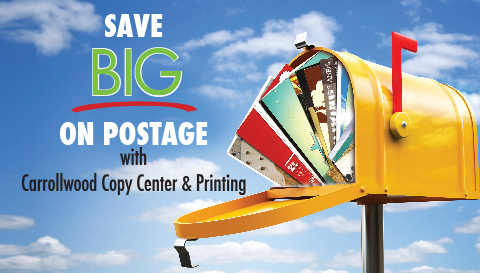 If you want to increase your business exposure and improve your sales, then let our team at Carrollwood Copy Center & Printing help you implement your company's direct mail program. We have also recently acquired all the equipment to perform bulk mailings right here in our shop! Ask us how we can print and mail a bulk mailing for you all at one-stop. Click on our Products & Services Video tab for a quick video tutorial on EDDM and Bulk Mail. Calendar season is right around the corner. Order your 100% customizable 12-month, full color gloss calendars. 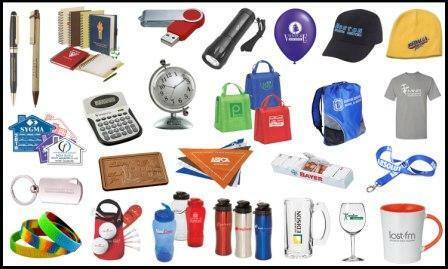 Provide digital or actual photographs and we’ll create the perfect family keepsake, gorgeous logo-imprinted business giveaway or cost-effective calendar fundraiser, giving you the affordability to print in small batches rather than in bulk. Carrollwood Copy Center and Printing, Inc. Locations & Hours • Copyright © 2019 Carrollwood Copy Center and Printing, Inc.